We invite you to give your time, talent and money to advocate for strong school libraries, implementing the new Model School Library Standards and creating legislative action. 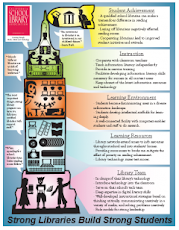 There are several ways to contribute to the Campaign for Strong School Libraries. 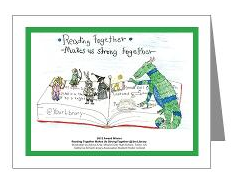 Donate directly to the public awareness Campaign - CLICK HERE or send a check to the California Campaign for Strong School Libraries at CSL Foundation, 6444 E. Spring Street #237, Long Beach, CA 90815-1553. 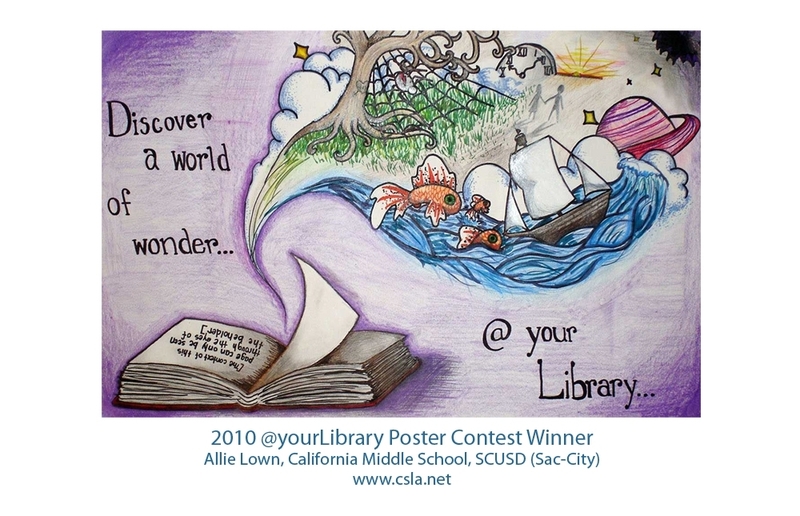 Become a FRIEND member of the California School Library Association. ($45/year). Fill out the membership form. Visit and buy items in the Campaign Gift Shop.